Jordan Long is a junior at Middletown High School. This is her third semester in journalism, and she plans to pursue journalism in college. 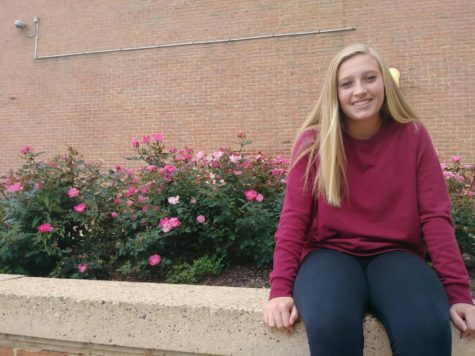 Along with Jordan’s enjoyment in writing, she enjoys playing competitive softball, hanging out with her friends, drawing and painting, and making Youtube videos. Jordan is excited to learn new things as she continues on her journey of life.